Italian Eye is all about event design, weddings, PR and secret tours with a cool twist. We are based in London, UK and in Florence, Tuscany. We create events, weddings and holidays using an alchemy of fine food, creativity, design and daring locations in Italy and in England. 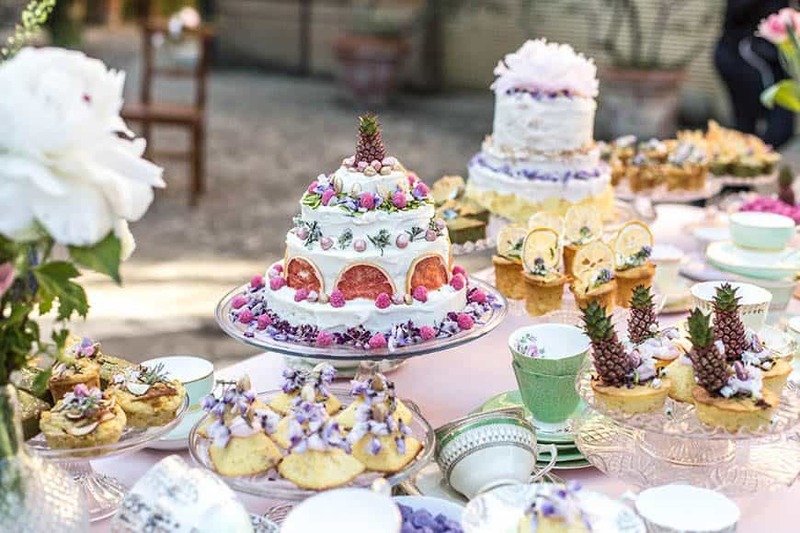 Our moto is “Catch a glimpse of Tuscan elegance and English eccentricity”!At Italian Eye we work with you to create a truly one-off experience. We bring the best of Tuscany and England to your events. We create beautiful experiences in both Italy and England including weddings, events, parties and holidays. Our mix of creativity, design, fine food and breath-taking locations ensure your experience is the best Italy and the UK has to offer. Every wedding is a memory in the making. We offer an eclectic range of wedding packages, there’s one to suit every future bride and groom. Our services range from managing the entire event to helping with just a few details. From sophisticated to bohemian, modern to low-key, beach to vineyard or vintage to minimalist, we arrange all types of weddings in England, Italy and beyond. No matter where your wedding location is, we can bring an Italian touch to your special day! Whatever your wish, we can make it happen. Give us a colour, memory, poem or an idea and we turn it into your ideal event. Your event will be extraordinary! Preparing for a wedding is a challenging endeavour and finding the right people to work with you is a difficult first step. We wanted people who would share their expertise whilst allowing us to express our own ideas and identity; find this combination is not an easy task. Working with Olivia and Angela at Italian Eye was on a very positive experience. Primarily we dealt with Olivia; she was committed, determined and worked tirelessly to help us achieve the experience we had planned. 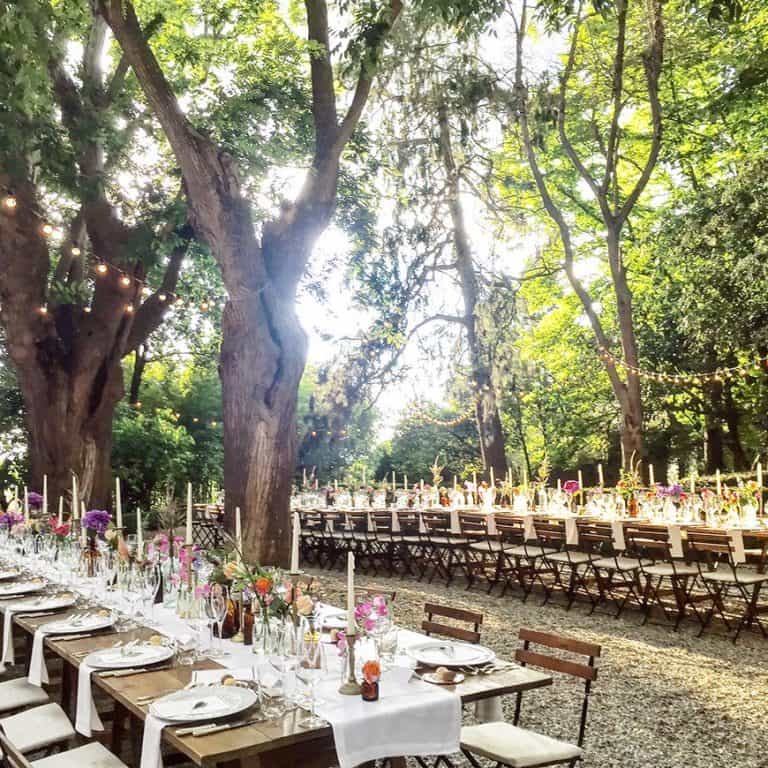 Hosting a wedding party in a foreign country (we’re based in London and our wedding was in Tuscany) brings a whole extra set of potential problems beyond just the obvious ones like language, cultural norms and time-zones. Having Olivia in-situ mitigated much of this and enabled us to freely focus on the elements of the preparation where we could take the lead – namely how we wanted our wedding to look and feel and what atmosphere we wanted to create. Olivia was behind the scenes ensuring that this vision was realised in creative and practical terms. We worked together for six-months, going back and forth. Olivia was both helpful in finding us local suppliers whilst being equally willing to work with people we brought. She understood what was important to us, and did her very best to actualise this. Our wedding went very well and she and Angela did a fantastic job, they went above and beyond to make everything work. It was a wonderful learning experience for us and we hope for them too. I don’t think Olivia slept for three days during our wedding! She was 100% committed. We would recommend working with them.